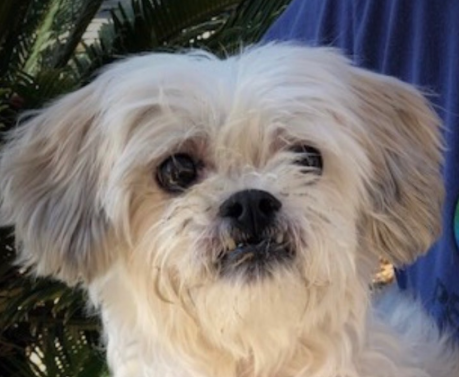 ***ADOPTED*** Our Pet Pick, Brady, is a 5-year-old Shih Tzu who is looking for a forever home. His is a very sweet little ball of fluff and would like to be your next lap dog. As always, please bring any other dogs or mature kids with on your meet and greet with Brady.